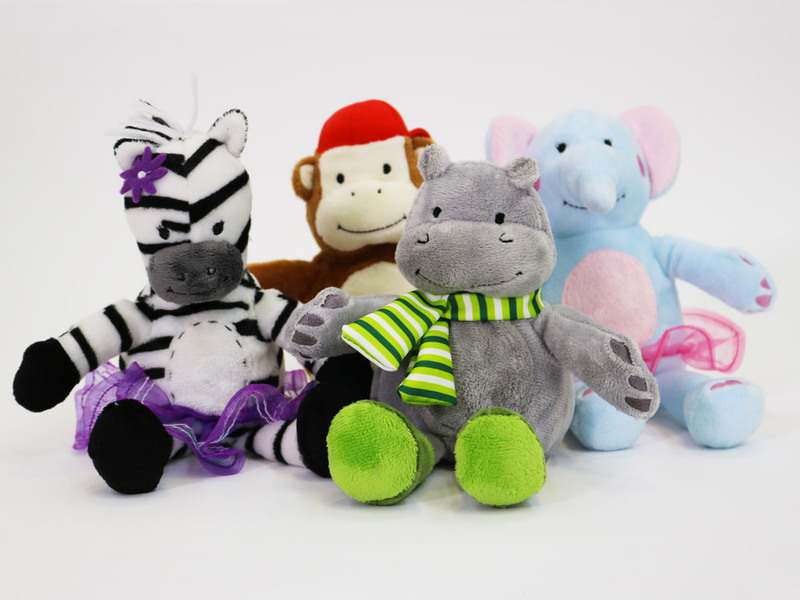 The brief was to design a set of plush toys for pre-school children that encourages social interactions and the caring behaviours of creating friendships. A collection of Safari Animal toys. "I immediately became absorbed by this brief. There were a couple of key considerations to think about – the cultural relevance of characters that the target age group would relate to, and demonstrating a narrative and relationship between the characters. I was curious to know what pre-school children knew about safari animals, so I started by asking a group of kids to draw the animals that they related to the jungle, to help establish the most common ones, as well as understanding the key features they identified with. Once the range content was agreed, I ran a W’innovate team session to create profiles for each of the animals, based on known characteristics in an ironic but playful way – such as a hippo that wears wellies in muddy water, and an elephant that wants to be a dainty ballerina! This was a really exciting project to work on that required imagination as well as creativity." 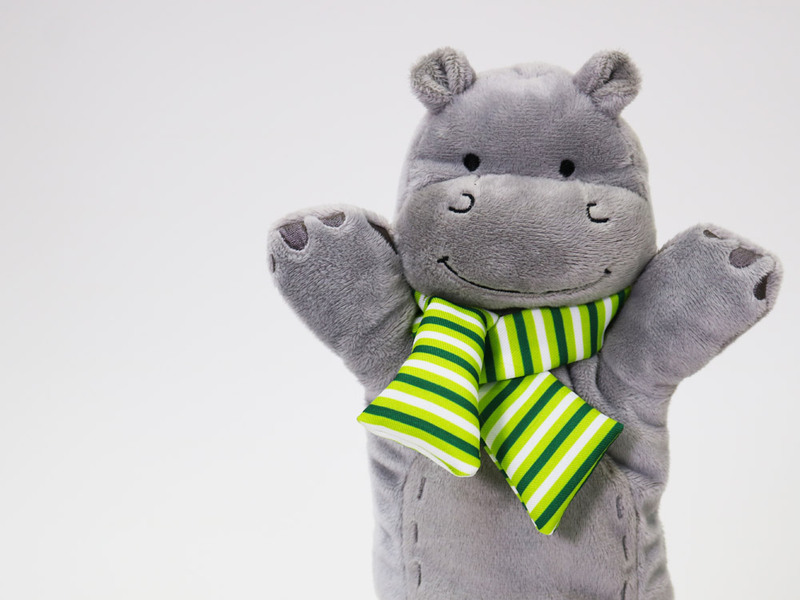 "I commissioned W’innovate to update a set of plush toys and was delighted to find that the Safari Animals collection went beyond the brief, becoming a group of fun and cheeky characters that lent themselves to a wide range of children’s activities and toys. In a competitive branded market this range has demonstrated the role that own brand toys can play."